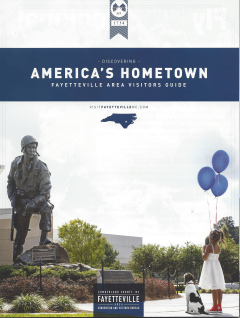 CountrySide has been serving the Fayetteville/Fort Bragg and its surrounding areas since 1988. 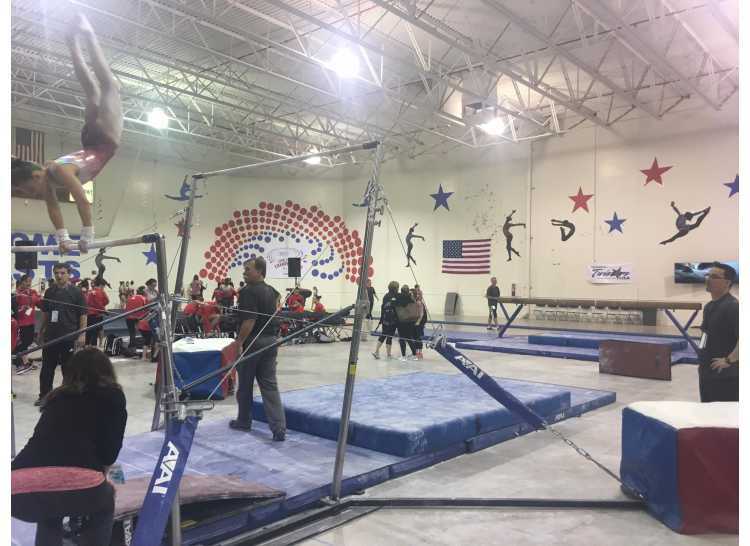 Owners Jack Hester (Air Force Veteran) and Maryln Hester (former high school teacher) started CountrySide Gymnastics when they saw the need to provide children with meaningful and fun experiences with sports through top notch gymnastics instruction. You will feel a family-style learning environment filled with care for our gymnasts and enthusiasm for teaching and learning. CountrySide offers gymnastics classes for boys and girls beginning at 18 months (Parent and Me) through high school. 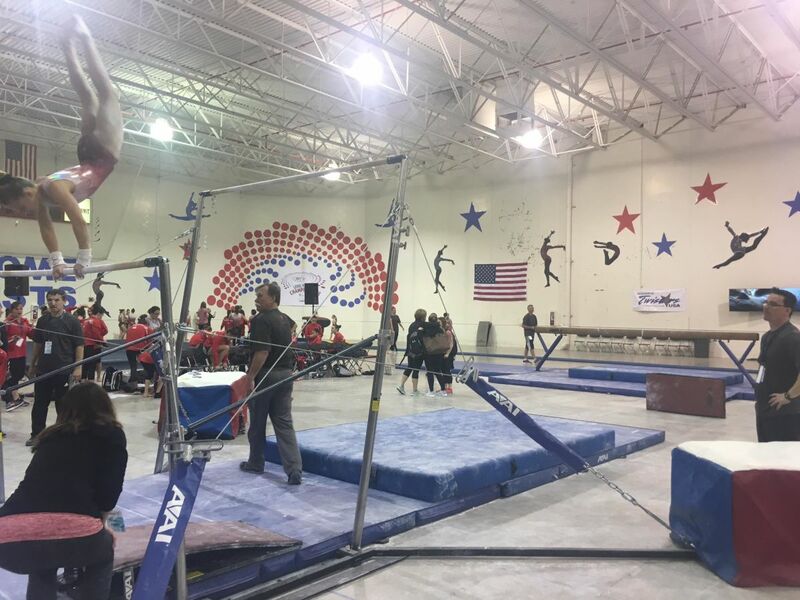 We provide a strong competitive gymnastics team program which follows the USA Gymnastics Rules, Guidelines, and Policies, as we are a USA Gymnastics Member Club. In addition to recreational classes and competitive programs for girls and boys we offer tumbling classes. Dance classes are also offered through Leslie’s Dance Academy located within our facility.